Daily - $325 (daily is classified as an ice rental greater than 4 hours). Kitchen - $50 per day (kitchen to be left as found). The Berwick Curling Club, along with the other Valley clubs, now have an online calendar that lists all the events held at the clubs that welcome entrants from throughout the province (and beyond). Check back for frequent updates as events are scheduled. 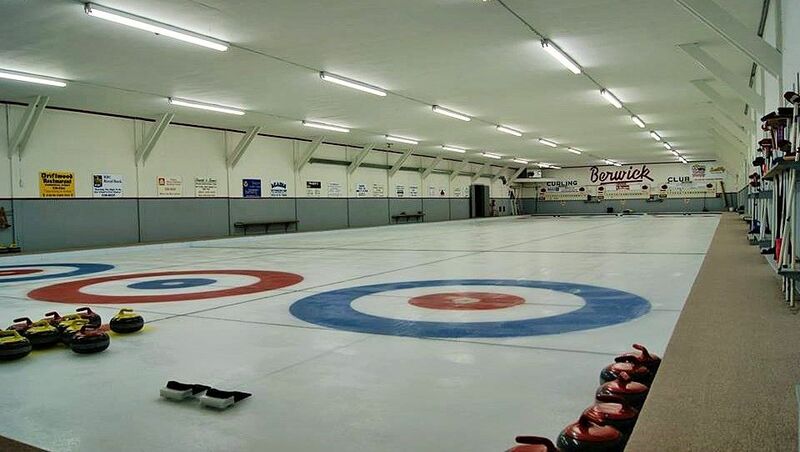 If you're looking for a bonspiel, you'll find it here. Please visit our website for further information re: memberships, leagues and more!